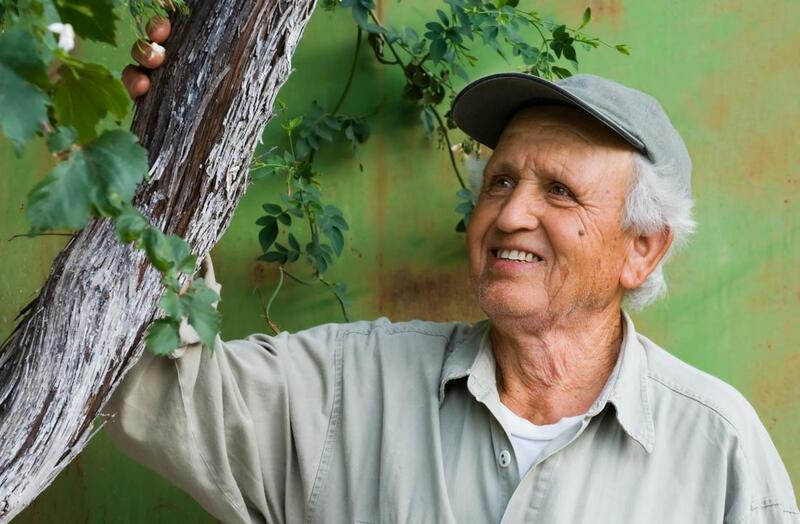 ​Your trees are an integral part of your outdoor space. Whether they’re smaller shrubs or sprawling beauties, keeping them trimmed, and clean ensures they’re healthy season after season. While some trees need very little upkeep to maintain excellent health, others may succumb to infestation or deterioration, which causes them to limp, dry up, or attract more pests. By using professional tree surgeons to remove unsightly trees, you can be sure that the trees are removed appropriately without causing damage to existing trees in the surrounding area, or the rest of your lawn. At Milton Keynes Tree Surgeons, we’ve been providing the Milton Keynes area with an outstanding level of professional tree surgeon and related services. We’re highly experienced in arboriculture and have stamped our influence in the industry with our continued success and quality. We’ve provided our customers with an unbeatable standard of professionalism that is delivered by our team of trained professionals. Our goal is to offer you a welcoming sense of comfort in knowing that your trees are taken care of and in good hands. Not only do we pride ourselves in the accomplishments of our work, but it can also be seen around the city and the community. We’re committed to maintaining the beauty of Milton Keynes and do so through our dedication to stunning, healthy trees. Furthermore, we’ve become the city’s premier tree surgeons, and we look forward to the work we can provide each of our clients through our projects.